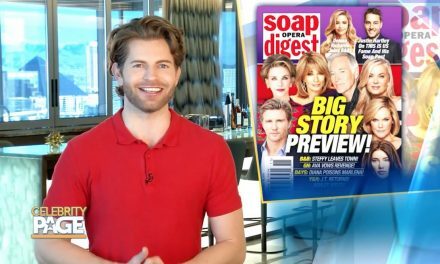 From big exits, to real-life friendships, to criticism, we’ve got the latest on your favorite soaps! 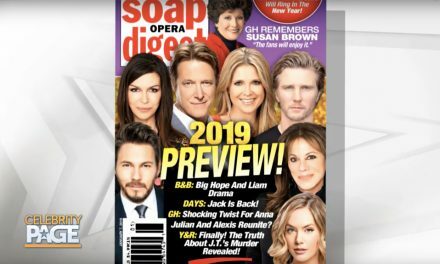 B&B’s Katherine Kelly Lang is Heading to Australia! Soap Opera Digest‘s Stephanie Sloane chatted with The Bold and the Beautiful’s Katherine Kelly Lang, who recently returned from filming I’m a Celebrity…Get Me Out of Here in Australia! Lang tells Sloane that though she only lasted for eight days on the show —which challenges contestants to live in the wilderness with 12 strangers. This is Us star Chrissy Metz recently opened up to Sloane about her longtime friendship with Days of Our Lives favorite Linsey Godfrey! 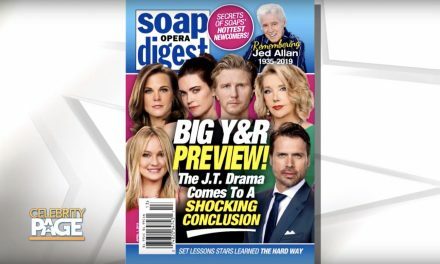 When you have fans that have been watching your show for decades, occasional criticism is inevitable—but your favorite soap stars just let it roll right off their shoulders! General Hospital‘s Kin Shriner added that the most memorable criticism he’s ever received is that he should “sue his barber.” Hey…it could be worse! 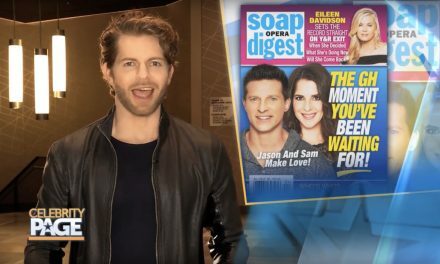 For more stories like these, pick up the latest issue of Soap Opera Digest, on stands now!